Prepare for cold mornings at base camp or the moose lodge when you pack the Canada Goose Lodge Down Jacket along with your other adventure gear. As the sun's rays first grace your frosty tent, the duck down insulation preserves your body heat while you warm up a pot of coffee, and the down-filled collar and hand pockets provide wind protection while you wait for it to brew. 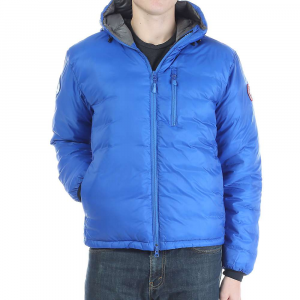 The Canada Goose Lodge Down Jacket is a lightweight jacket perfect for more mild winter days. It is ideal for traveling due to its ability to be packed neatly into its inner pocket. 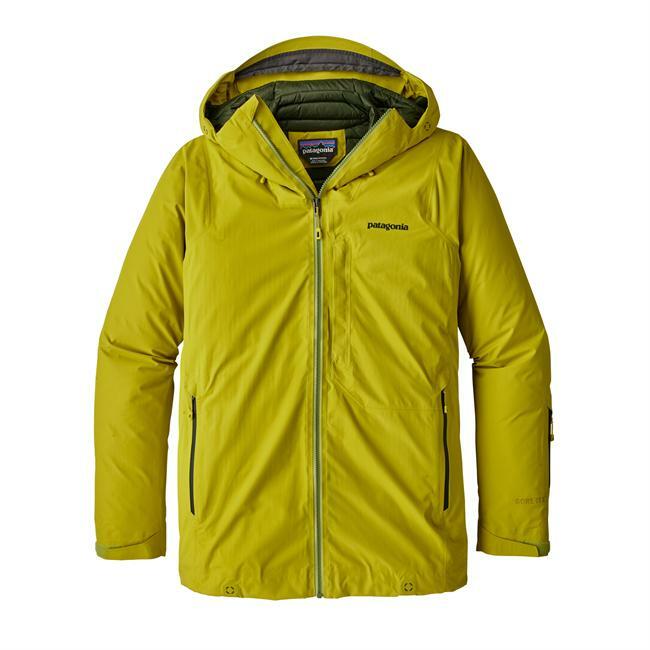 This lightweight jacket is perfect for more mild winter days and ideal for travelling due to its ability to be packed neatly into its inner pocket. 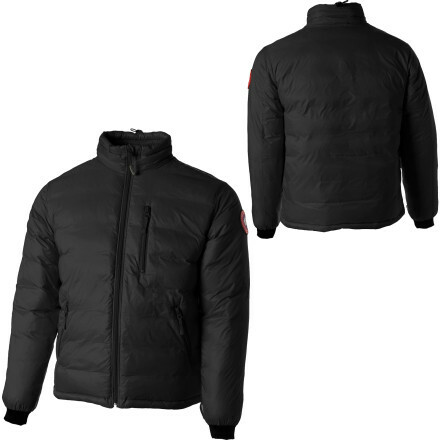 Ideal for guys who need a warm, windproof and highly packable down jacket for travel and backcountry, the Canada Goose Lodge Jacket for men features 750-fill white duck down, windproof and abrasion-resistant exterior fabric and a brushed-tricot inner pocket that doubles as a storage compartment and camping pillow. 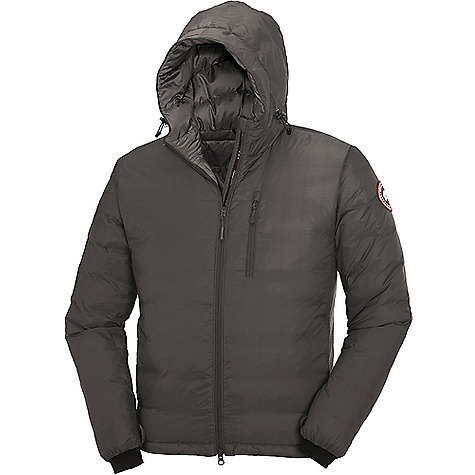 While some down-filled puffy jackets easily fray against abrasive rock and snow, the Canada Goose Men's Lodge Jacket has an updated, durable ripstop nylon exterior that withstands more abuse than most conventional insulated outerwear. 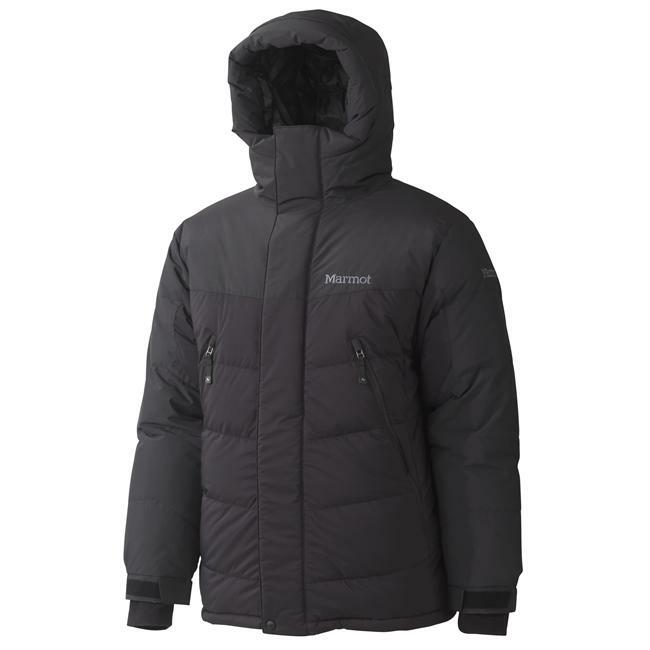 It features a dropped back hem and stretch cuffs for consistent coverage, and an adjustable and insulated tunnel hood for extra warmth and wind protection around your head. 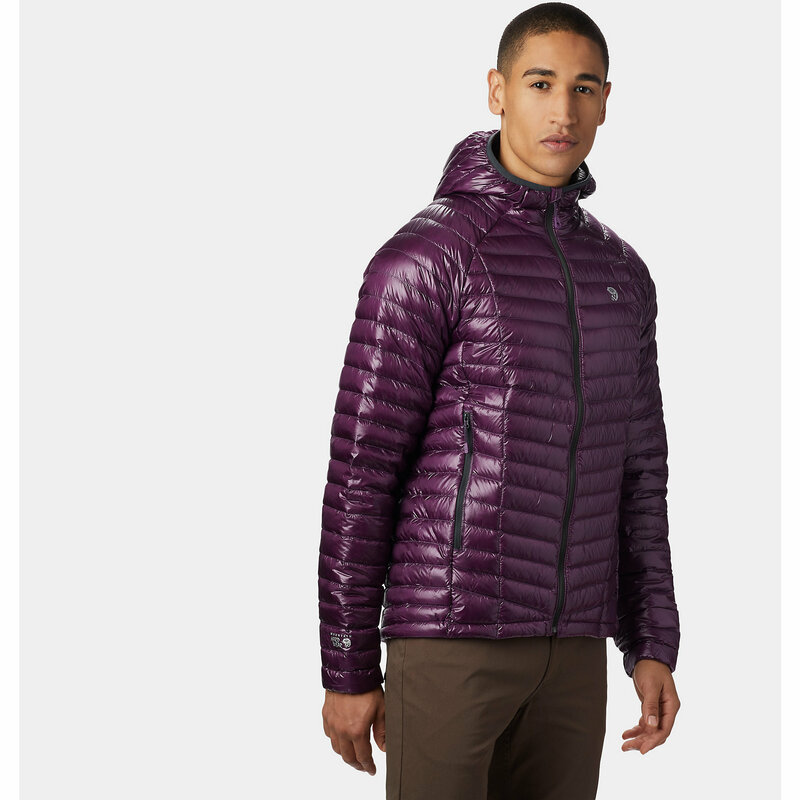 Keep in mind that the Lodge Jacket for men is only water-resistant. 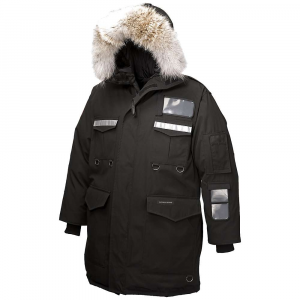 If you require waterproof outerwear, the Lodge Jacked does snap into Regular Fit shells made by Canada Goose.